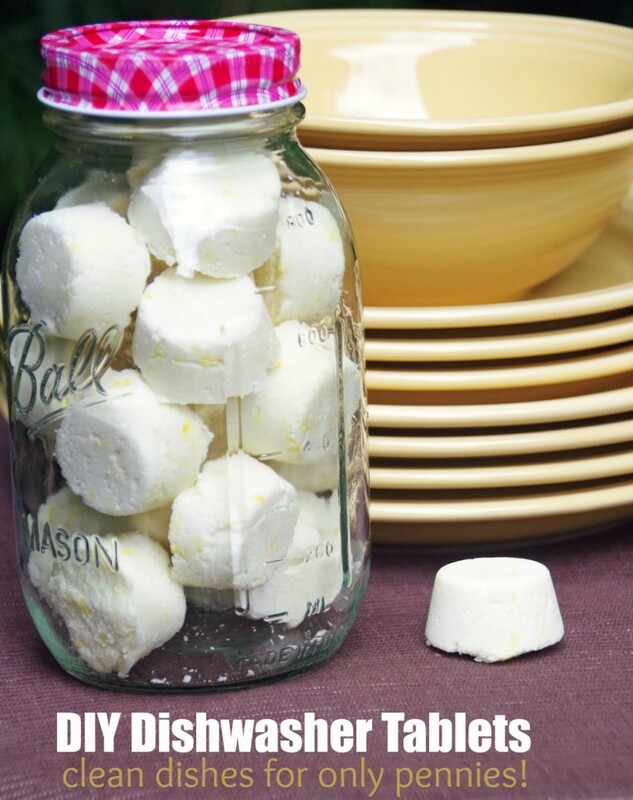 Home » Crafts and DIY » Cleaning » DIY Dishwasher Tablets Give You Clean Dishes for Only Pennies! I am not usually known for my frugal grocery shopping skills. I have a tendency to zip through the store way too fast, throwing an assortment of random things in the cart. Since I tend to buy a lot of organic, natural, and fresh products, my grocery bill is usually staggering. Occasionally I glance at the price of something and am floored at how much it costs. These DIY Dishwasher Tablets are incredibly easy to make and cost only pennies per tablet. I decided to try making a batch so I could stop bringing home that ridiculously expensive all natural stuff I was buying! Once you are done making your own dishwasher tablets, try cleaning the dishwasher and see how sparkly your dishes turn out! The hardest part about these DIY dishwasher tabs is finding the two main ingredients. I found the Washing Soda and the Borax at Krogers but we have a fairly large grocery store. 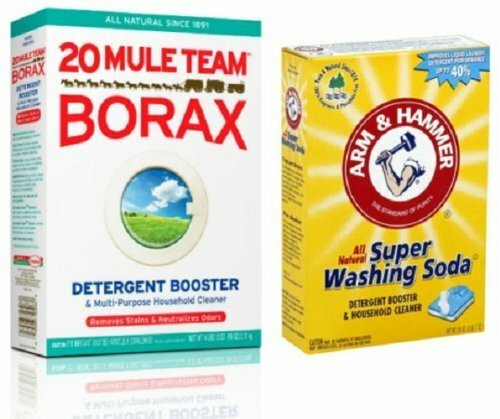 You can use my affiliate links for Borax on Amazon and Arm & Hammer Super Washing Soda on Amazon if you are having trouble finding them. 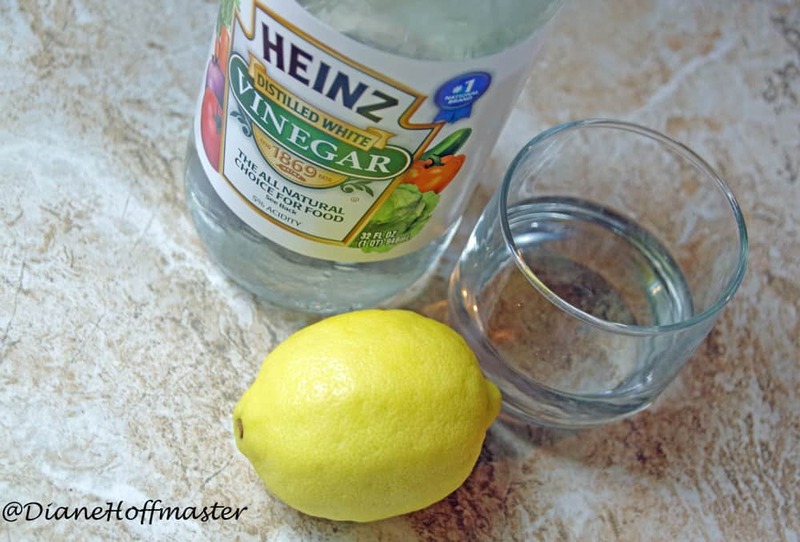 Everything else in this easy DIY cleaning recipe is fairly simple to find. 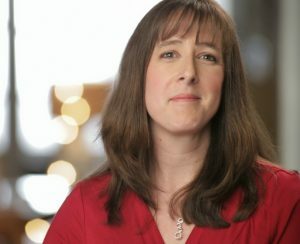 While searching for DIY dishwasher tabs I noticed that some used citrus (orange or lemon) and some used essential oils. Since I had lemons in the house, that is what I chose to use. You can play around with the recipe if you prefer a different scent. 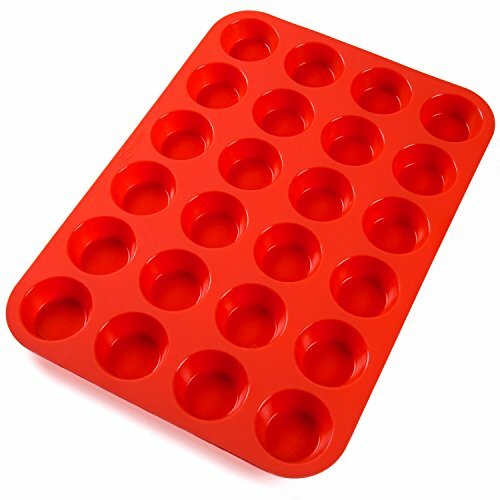 When you are going to place these homemade dishwasher tablets into molds, I highly recommend that you use silicone molds. They are much easier to get the tablets out of once they are hardened (which will take a few hours). 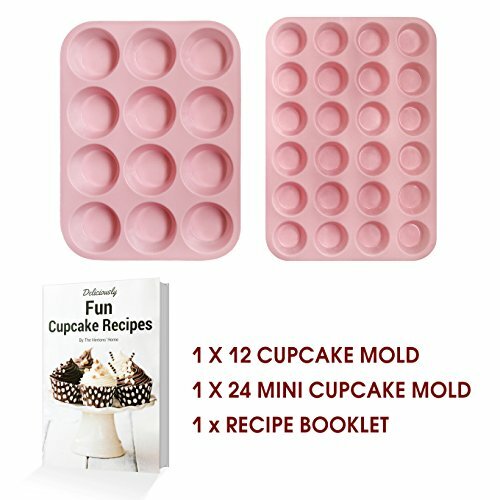 You can buy silicone molds on Amazon and they are incredibly easy to clean. 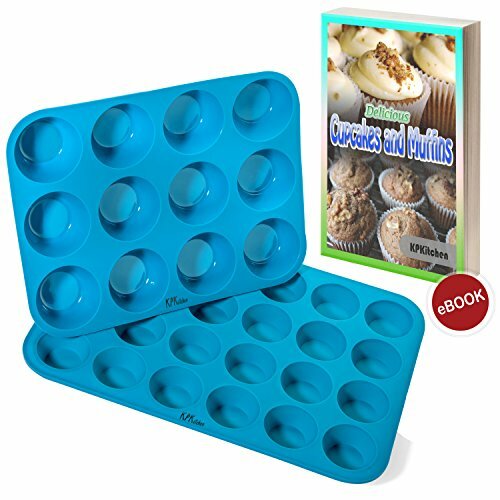 I used silicone mini muffin molds and they were just the right size. Overall, I thought these DIY dishwasher tablets were incredibly easy to make and I love that I can now cross off the $5 bottle of all natural dishwashing detergent from my grocery shopping list. 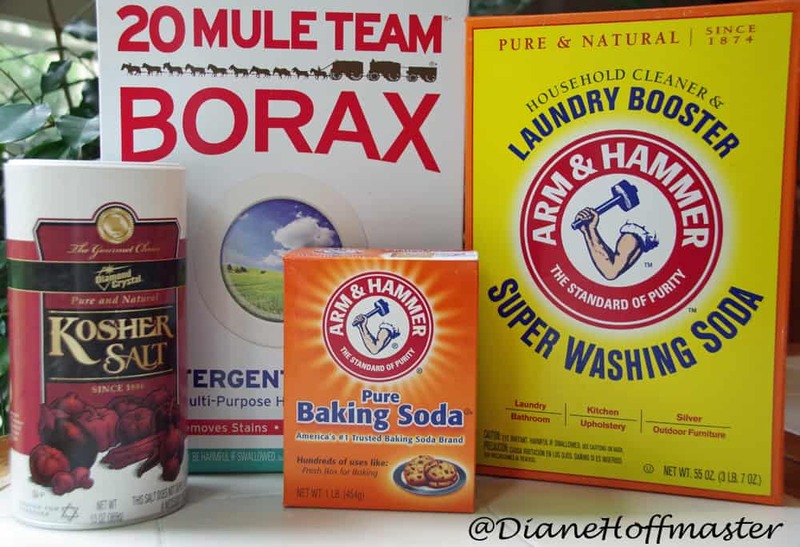 Since we run the dishwasher every night, this easy DIY cleaning recipe will save a decent amount of money. Let me know if you have ever tried a recipe similar to this, especially if you add essential oils to it. I would love to know how they turn out! This DIY dishwasher tablets recipe takes only minutes to make and will save you a ton of money while you clean your dishes. Slowly pour the liquids over the dry ingredients (it will fizz!) and stir with wooden spoon until combined. 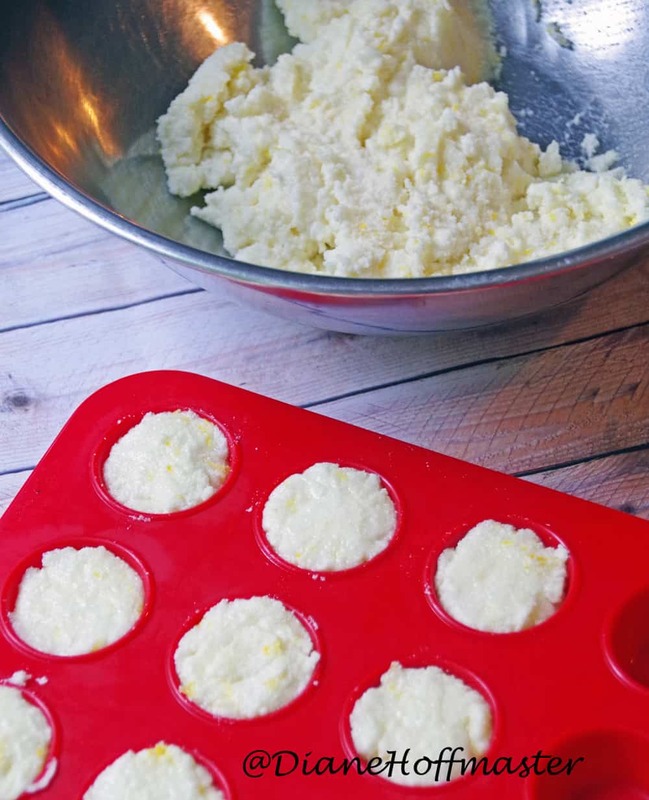 When mixture is thoroughly mixed, spoon into silicone mini muffin container. You want the mixture to be level with the top of the mold and press down firmly but gently. To use, place one homemade dishwasher tab into the proper spot of your dishwasher and run on a normal cycle. 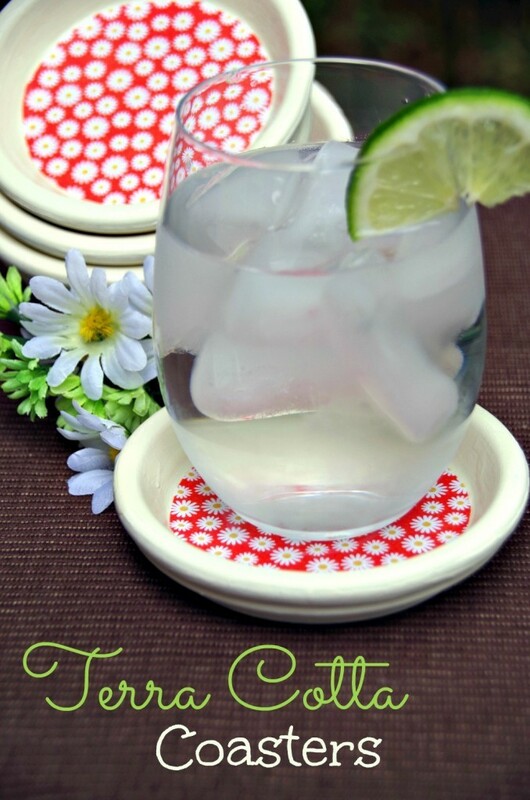 Now that those glasses are spotless, why not make these easy terra cotta coasters to show them off? 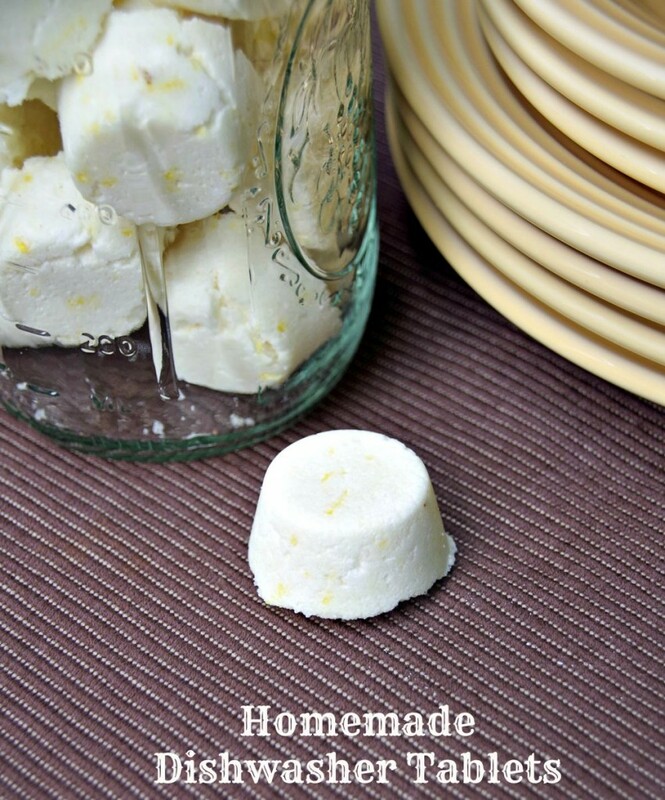 I love the idea of a homemade dishwasher tablet! So many of the dishwasher detergents are rather scary to have around with kids. This is a much better option! Oh I definitely have to try these! 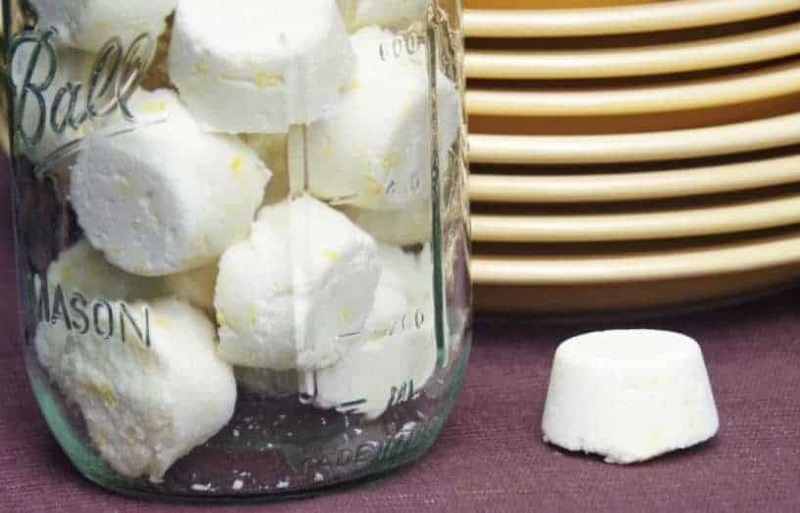 I've seen the homemade detergent recipe before, but I love that these are tablets. They are really convenient to use...no measuring required! This would be fun to make with the kids! This would be a tad more convincing if you compared them against leading brands. Looking at the ingredients (yet another of the tiring vinegar and bicarb variety) my guess is they do little more than foam the water. whether they just foam the water or not, my dishes are sparkly clean and I saved a ton of money in only a few minutes worth of work. That, to me, is a win. You know what's not good for dishwashers? When your kids wash their crayons in them. Ugh! I need to clean it with these. 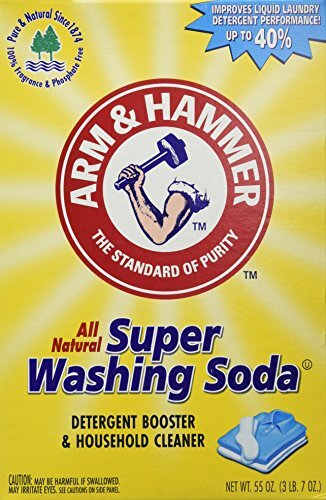 I've never thought of making my own dishwasher soap. 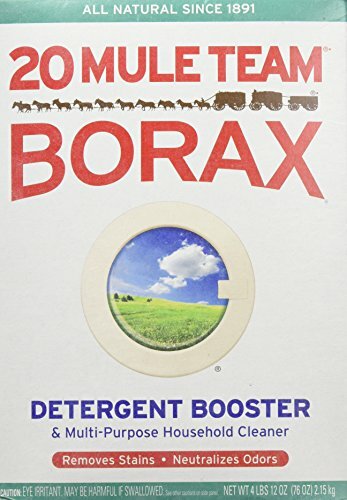 This sounds easy and I think I can easily find Borax here. I would love to try this. I've tried making my own before and I always end up with a white film on my dishes. Any ideas on what I'm doing wrong? You might try using a little Lemishine booster, either directly in the dishwasher or in the tabs the next time you make them. We have hard water and Lemishine (which is basically just citric acid crystals) is the only thing that takes away the white film. Interesting! I have actual citric acid in my kitchen from candy making...I wonder if that would work? they really worked great for me...good luck! What a great recipe! I'm gonna put the ingredients on my list and give it a try right away. Thanks for sharing! I made these, with the mixture level with the top of the silicon mini muffin mould, and the were too high to fit into the dishwasher tablet dispenser. So I needed to shave them down. Still, they worked really well. Next time I'll fill the mini muffin moulds 3/4 full. I wonder if the size of the holder varies with each brand of dishwasher? Good tip though!